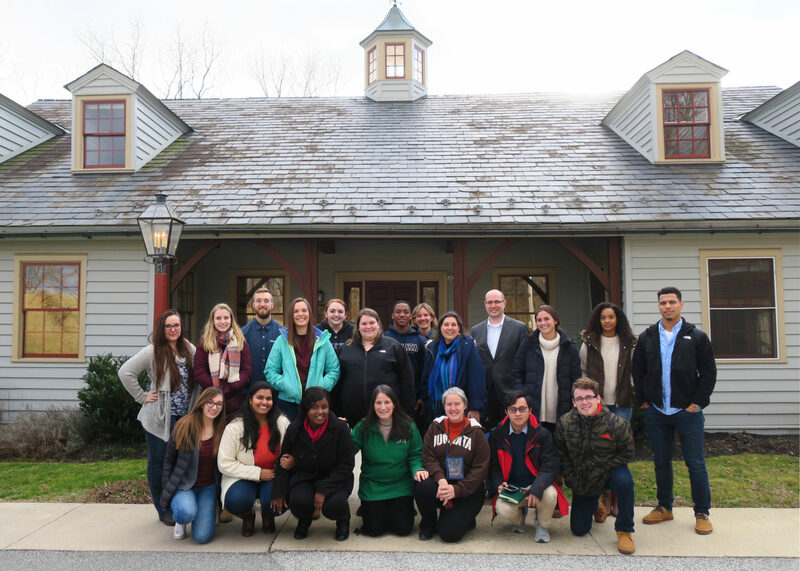 Recently CSC hosted students, teachers, and administrators visiting from Juniata College in Huntingdon, PA who were interested in learning about our unique model of healthcare, research, and communications. This group represented a diversity of different health majors and professional backgrounds from the college. We were inspired not only by their passion and engagement, but also by all that this group has already accomplished in their own community. These are the faces of our future doctors, nurses, genetic counselors, health communications professionals, and nutritionists. We are very grateful to have been a part of their journey to make a positive change in our world. CSC Welcomes a New Nurse, Keturah Beiler!